What are the payment terms? Can they be negotiated? The payment term should be the first on the discussion list. The reason is simple. The cost of manufacturing the gym products depend on quite a few factors like the cost of raw materials, the rent they have to pay, the wage paid to the employees, interest rate and so on. All of this can either cause the price to rise or fall. However, there should be a fixed base price that you should pay, other factors being variable. Discounts should be applied and included in the total cost of the bulk products. There should be the scope for negotiation. Any prominent gym wear wholesale manufacturers will be open to discuss the price anytime. Will the products be delivered on time? Gym clothing distributors usually deliver the products to all the retailers registered under them. This falls under the contract they sign up. 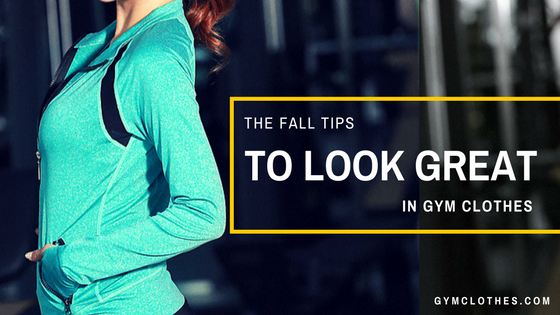 They ensure to employ fast shipping methods so that the gym apparels can reach their destination on time. The recognized ones will also give a fixed time period to deliver the products, for instance, if they say that it will take 7 days to deliver, you can expect the bulk order within 7 days. How much of a presence do they have in the market? This is an inevitable question you can ask before registering. It is quite important to consider given that the reputation of the manufacturer dictates the other factors. 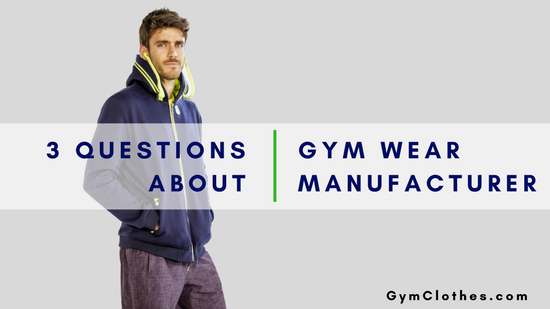 Gym wear companies who have made a name in the cut throat market with their services and the products should be your first choice. Look up the credentials online or on their website. Talk to other clients who have worked with them. This can give you a better report about their presence and goodwill in the market, which can affect your future relationship. There are many reputed gym apparel companies in the industry who are working against each other to reach the top echelon of the circuit. Other than looking for discounted prices and good reputation, you should be mindful about the clothes they offer, for ultimately it is the apparels that matter! Good quality clothes can win over all customers and give you a chance to impress them. Nice and trendy clothing. My sister is a real fitness freak and shops huge variety of Carbon38 workout leggingsand tops almost every month. Prices are quite suitable and comfortable clothes is another benefit. Earns coupons and points on bulk shopping too.